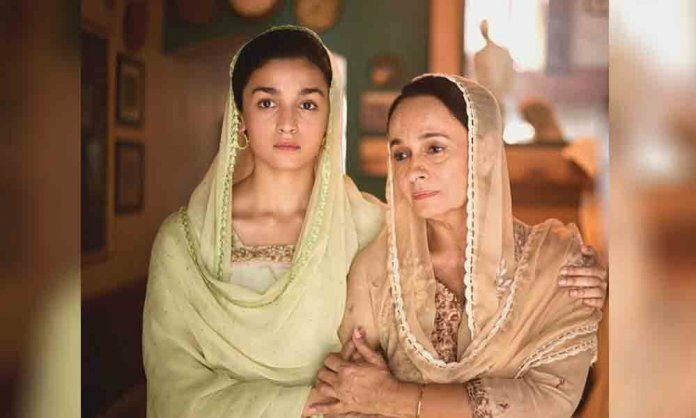 In a recent interview, Alia Bhatt’s mother Soni Razdan shared her views on the conflict in Kashmir and the relationship between India and Pakistan. While talking about the issue, she said that because of the war, Kashmir has run out of cultural balance and also said that she is strictly against India becoming a Hindu nation. However, she also shared that whenever she talks of things like these, most of the Indians label her ‘anti-national’ and advise her to move to Pakistan. While talking about it, the veteran actress then said that she sometimes wants to move to Pakistan as she thinks that things can work out for her there. Sometimes I think I should better go to Pakistan only. I would be very happy there and yes, Pakistani food is delicious as well. IN India, people make me run here and there and a lot of times I have been asked to go to Pakistan because of my opinions. On the professional front, Soni Razdan is currently busy with promoting her upcoming movie ‘No Fathers In Kashmir’ which revolves around the journey of a girl who visits Kashmir valley in search of her missing father.